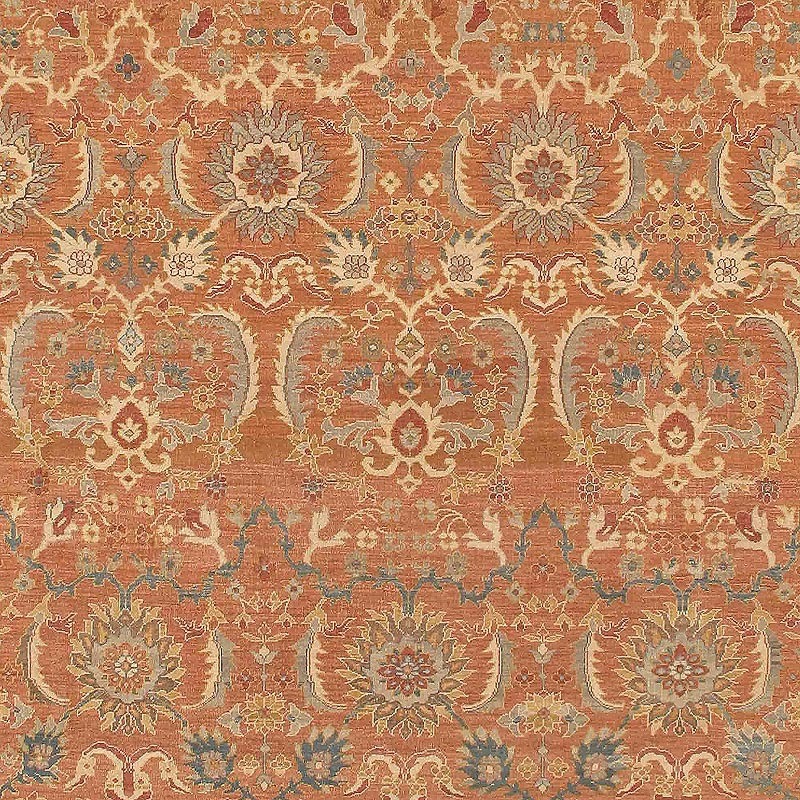 Zeigler rugs have a well known reputation and have played an important role throughout history. Historically, they originate from Iran. 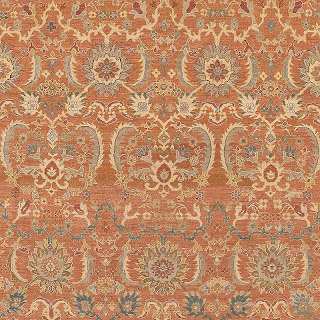 Zeigler, a British Company, commissioned the making of these innovative carpets. 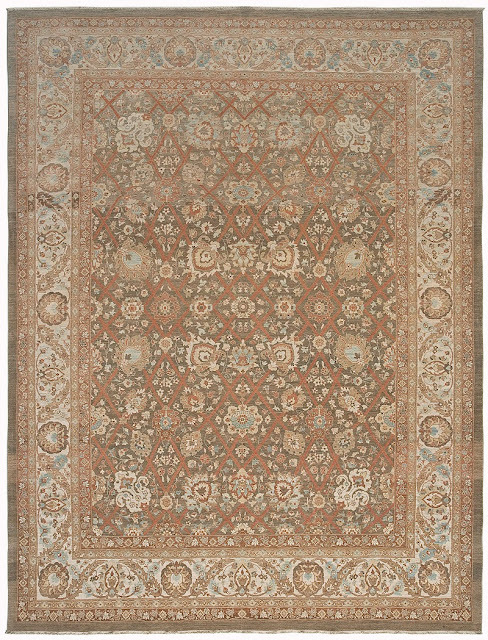 Production of these rugs commenced around 1883. Woven most often with a fine wool referred to as Ghanzi, it is woven together to produce an unbelievable piece of art. These are innovative rugs because they combine western style with that of Persian fashion. As time has evolved, so have the designs to better suit the needs of a modernized interior décor. With beautiful understated colors, and a gradual sophistication, these striking rugs are unparalleled. Tabriz is a City in Iran which produces the decorative rug known as the Tabriz carpet. Carpets are both flat weave and pile offering a diverse selection. Tabriz weavers are considered master weavers. 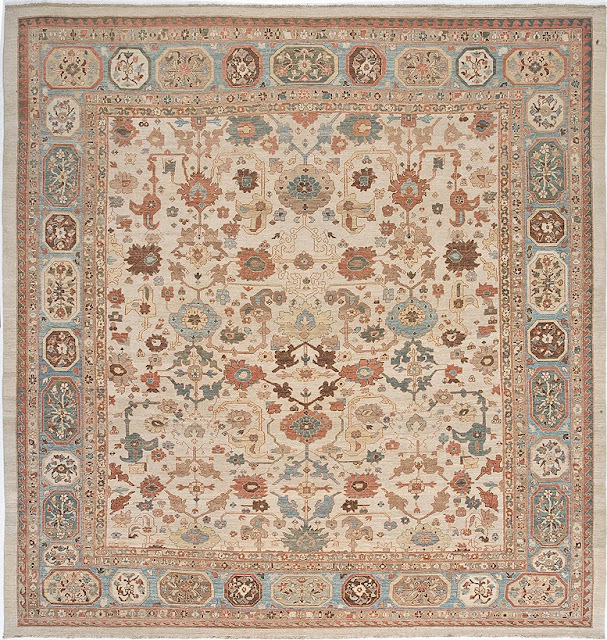 While many Persian rugs are made in areas surrounding cities, these rugs are actually known as city rugs. The designs often consist of pictures, figures, and shapes with dimensions. With beautiful motifs, medallions, and various shapes and sizes there is a little bit of everything. 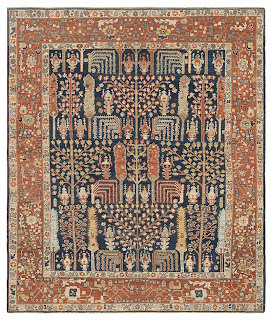 These rugs for centuries have influenced the nature of decorative rugs, leading the way through their designs and traditions. Kurdhish weavers are known for populating the eastern part of Turkey, West Persia, and Northern Iraq, mostly on borders. Various clans and sub create Kurdish weavers. Sub clans include Sanjabi and Jaff to name a couple. 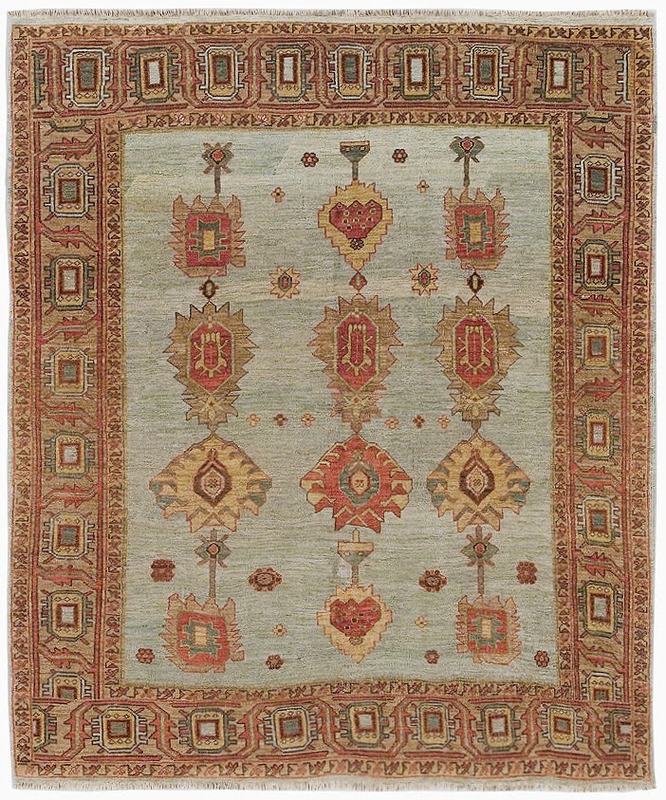 With vibrant colors, and various designs these decorative rugs are quite distinctive. Many patterns and traditions have seeped into the weaving of other tribes and are seen in various types of Persian rugs. Their designs are pioneering, for their fine silky wool, and lively often translucent colors. 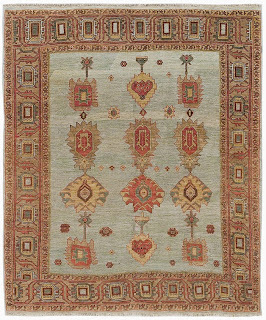 Having floral designs, geometric shapes, and Mina Khani patterns, these rugs suit many western interior décor styles. 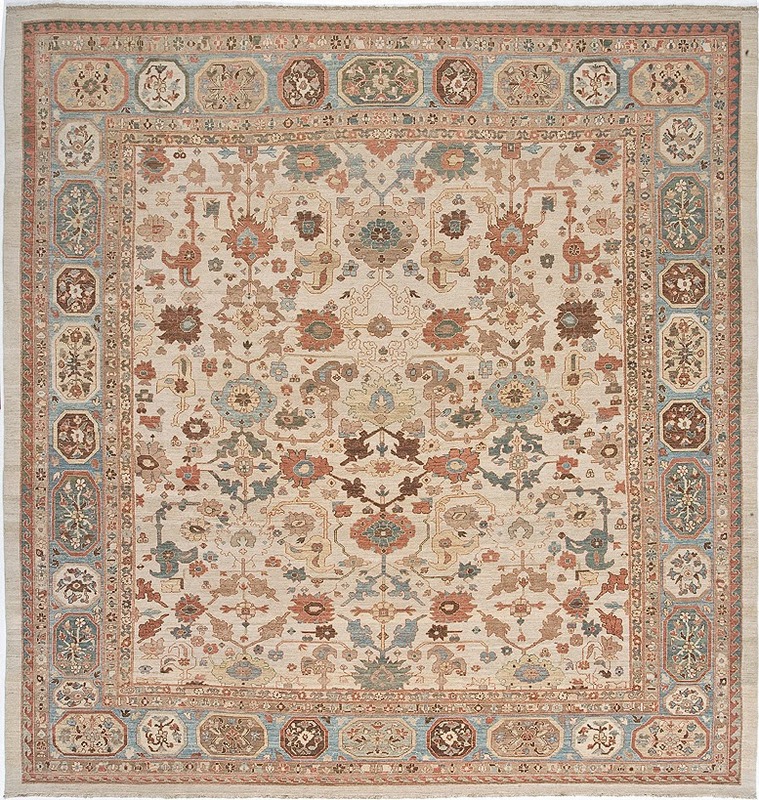 Bakshaish carpets have been highly influenced by Tabriz rugs. 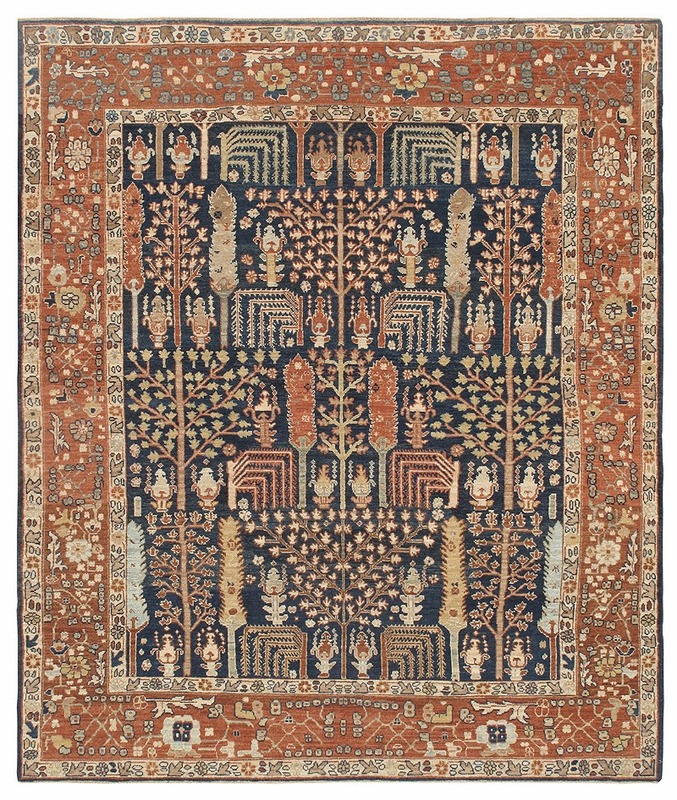 These carpets are vastly recognized as masters in the decorative Persian market realm. 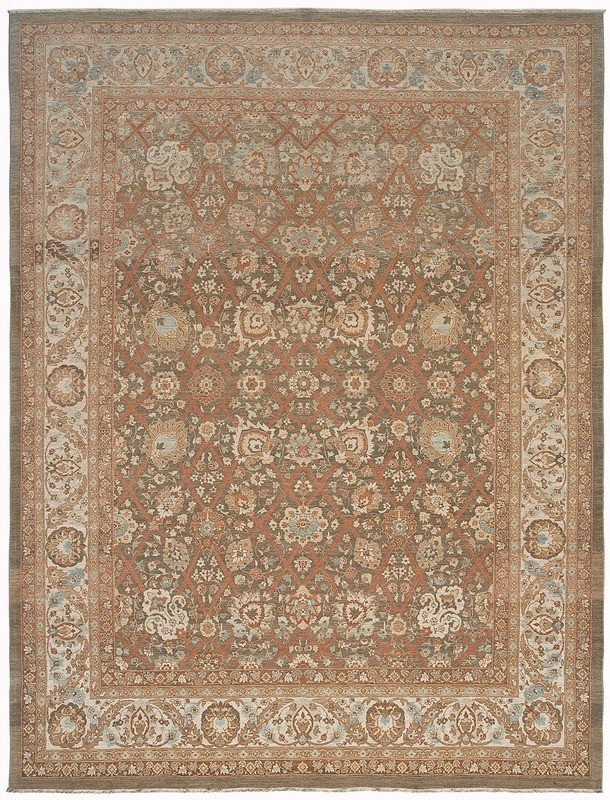 A perfect blend of durability, elegance, and style meet to create these decorative rugs. Known for being expansive and containing high quality materials and designs, they are truly pieces of art work. 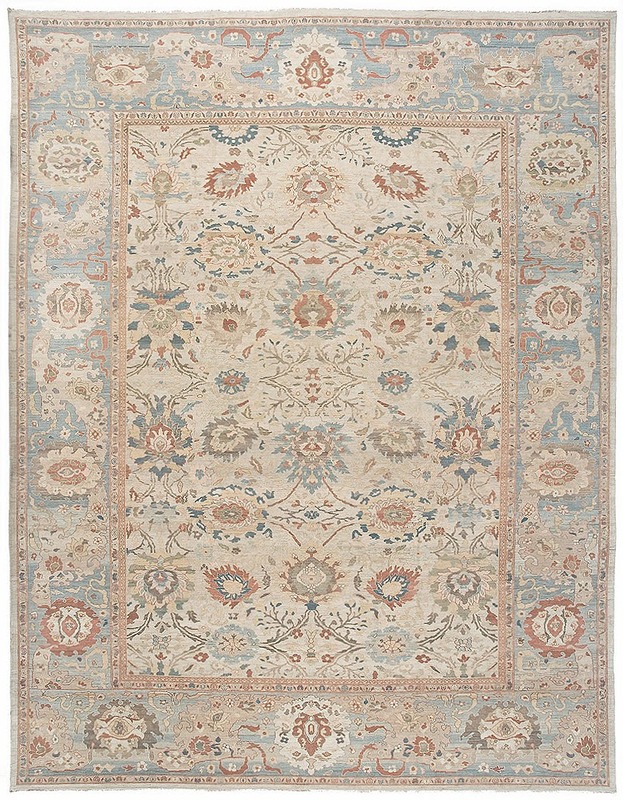 Known for their medallion decorations, these rugs are brilliant. They are unpretentious yet intelligent and inviting. Age often brings out the color of these rugs more, so with time the beauty is enhanced. I love the history of the rug and how it truly goes back to ancient times. Very very cool.